Year-round, the Spruill Gallery has one of the best locally-made artists’ gift shops in metro Atlanta. Located in a historic 1867-1905 home on Ashford Dunwoody Road, the gallery mounts four to six exhibitions each year in a variety of mediums and puts on large annual events like the Holiday Artists Market and the Student and Instructor Jewelry Market. 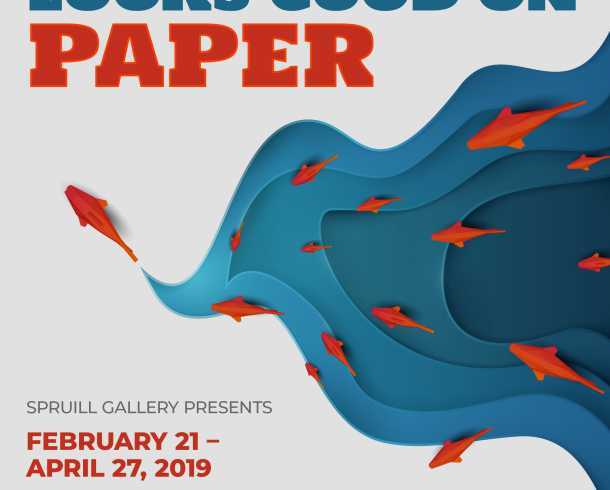 The gallery's exhibits promote emerging artists, established artists and the artwork created at the Spruill Center for the Arts Education Center.